A lean theme is the best choice for a WordPress website when you couple it up with a Page Builder. With the top 20 themes being responsible for 13.5% of the total annual sales of WordPress themes on ThemeForest, you might get the wrong impression that people are only looking for multipurpose and feature packed themes. 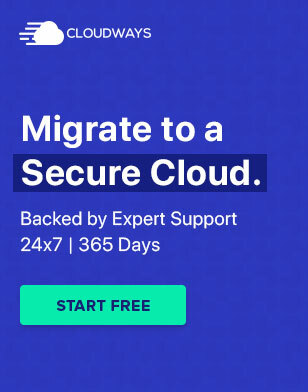 This, however, is starting to change, as more and more users understand that a leaner theme combined with a powerful page builder provide a much more flexible and better-performing solution. In this article, I’ll show you the exact benefits of moving to a lean, mean theme such as Base Theme. Combining it with a powerful page builder will enable you to create any pixel perfect website design they might desire. Full disclosure: I am the CMO of Elementor Page Builder, so I am not objective in recommending these two products. Because the two products are free, you can use them on your own and make sure every claim I make is valid. What Makes a WordPress Theme ‘Lean’? 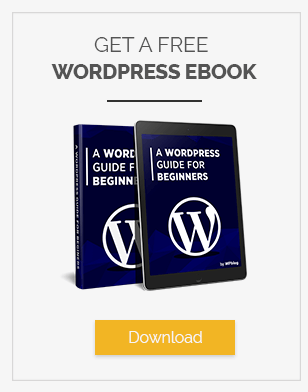 There are no specific criteria that determine lean WordPress (WP) themes. The most obvious way to recognize them is to differentiate them from multipurpose themes. Multipurpose themes are feature-packed and usually come with a lot of demo content, header and footer styles, widgets, templates and layouts. Lean themes offer a more basic framework, and thus are also less resource consuming and usually show much better scores when it comes to performance and speed tests. With a well-built theme like Base Theme, you still get important functionality like mobile responsiveness and compatibility with WooCommerce, features that are vital for most site owners. Until now, lean ‘starter’ themes like Underscores were mostly used by developers. These developers preferred being able to manually control every aspect of the WordPress design and functionality. Today, page builder plugins now add the ability to easily and visually design all website pages. This way every WordPress user can combine a lean theme with a page builder to reach the same results previously only possible using Multipurpose themes. There are several reasons why site owners are starting to widely use lean themes and page builders to create advanced websites. These reasons have to do with the speed and performance of themes, like Base Theme, but also have to do with an easier and more cost effective way to design websites. 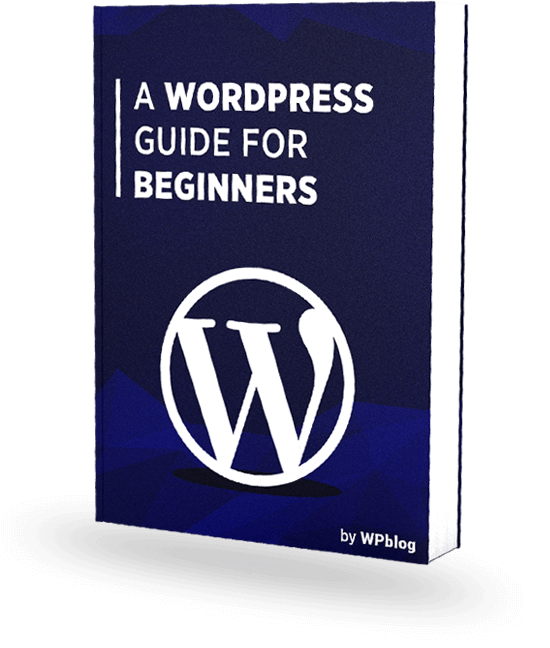 These advantages are relevant to every WordPress user, regardless if she is a web designer, developer, or business owner. The speed of the theme has become a major determining factor when deciding on a theme. Users understand that page speed for both mobile and desktop continues to be a major SEO ranking factor for Google. Moreover, studies have shown that 47% of consumers expect a web page to load in 2 seconds or less and that 40% of people abandon a website that takes more than 3 seconds to load. Sitepoint’s Base Theme pages are amazingly lean and weigh less than 500kb. The performance of the theme is constantly being tested. Sitepoint uses live 24-hour-a-day benchmark testing on Pingdom. The live results show that only 23 requests are made for the tested homepage built with Base Theme. These are outstanding results, that seem impossible to be matched by standard themes, let alone multipurpose ones. Speed is not only important for page load time. Speed is also a crucial factor when using the dashboard and editor within WordPress. You don’t want to drag and drop an element into the page, and then have to wait for it to load a few seconds. This is where a fast page builder comes in handy. Elementor offers instant drag-and-drop features that allow you to design the entire page with no wait at all. It’s true. Lean themes don’t come with fancy demo pages or complex JS effects. Having said that, you can get all these fancy effects and design layouts by using a page builder. 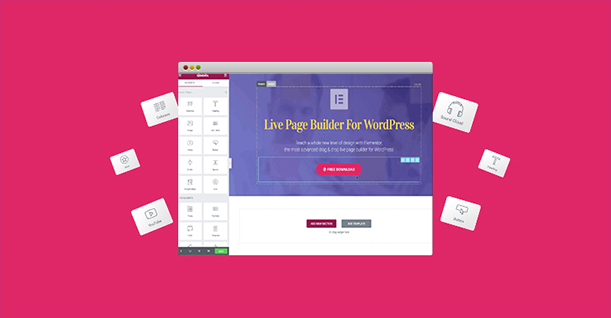 A page builder lets you control almost every design aspect of the website. Everything but the header and footer, so you can reach beautiful designs like this page, while still using a fast performing theme. With frontend page builders, all you need is the basic frame of header and footer, and the page builder can take care of the rest. You don’t need hundreds of demo content, complete homepages etc. It’s always fun and useful to get things for free, but that fact that Base Theme and Elementor Page builder are 100% free and open source means good news not only to your pocket. Open source products allow other developers to extend and develop them, creating useful add-ons and extensions that will make them even more useful. 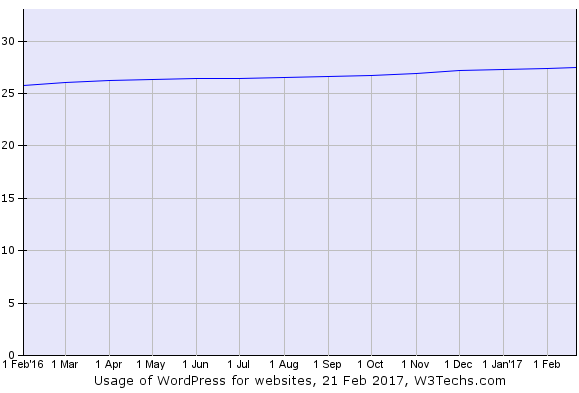 This is exactly how WordPress became so powerful, powering over 27.3% of the world’s websites. Designers and developers, who want to customize their own elements of the theme to make the website more unique, are also better off using a leaner theme. These themes, as mentioned, are built to be less resource consuming, so they are able to include the additional code and CSS without causing performance and load speed issues. For lean themes, the old saying “less is more” is ever so relevant. A leaner theme means less code, which usually means a small chance of code conflicts and errors. With Base Theme, you can feel even safer, as it was built with the strictest code standards. The theme boasts a perfect mobile friendliness score on Google Mobile Check, as well as a perfect score for code quality on WP Theme Check. It is also being constantly rechecked for code quality and errors. Finally, lean themes provide all the basic features that site owners need. Not only that, by using a page builder you get another layer of functionality on top of the theme. Mobile friendly: Base Theme is completely mobile responsive. Moreover, if you want to control exactly how the page will look like without having to use CSS, you can use Elementor’s Mobile Editing toolset. Multilingual & RTL friendly: Both Base Theme and Elementor support translation plugins like WPML and Polylang. Ready-made templates: Remember all the demo data you lost when choosing the lean theme? With Elementor you get dozens of pre-designed templates, letting you create beautiful homepages, contact, about us and other pages with a click and customize them to become your own. WooCommerce Support: With Base Theme, it’s really easy to add WooCommerce to your site, and create an online store. Elementor also brings a set of tools, which are set to be broadened in the future. Lately, we are seeing multipurpose theme companies putting all their focus on their page builder. This is another indication of the shift towards page builders, taking the design part of creating the website. Base Theme, when combined with a powerful page builder, is a great choice for any website. Because both Base Theme and Elementor are free, I encourage you not to take any claim I made for granted and test every advantage by yourself. Using this combination is a trend that I believe will become more and more prevalent, and page builders continue to advance and evolve, making website design faster, more flexible and much easier.